In 1991, in pursuit of artistic freedom, Yevgeny Arye immigrated to Israel from Moscow and, together with a group of Russian actors, founded Gesher Theater. Arye received his education in Psychology from Moscow State University and an M.F.A. in Theatre and Directing from St. Petersburg Institute of Theatre, Music and Film. He worked for many years as a director of leading theaters in Moscow, St. Petersburg, Riga and as a Professor at the Russian Academy of Theatrical Arts, Moscow. Under Arye’s leadership - as the theater’s Artistic Director and the moving spirit behind it – Gesher Theatre won a place of prominence in the Israeli cultural scene and was hailed as one of the best theaters in the world. Its more than 60 productions – directed mostly by Yevgeny Arye – received numerous awards and rave reviews. Gesher, which in Hebrew means bridge, signifies the bridging of the many cultures and languages present in Israel: Yiddish, Arabic, Farsi, Spanish, Amharic, Russian, French and English. Moreover, the performances are always accompanied by subtitles in multiple languages. The troupe’s unique theatrical language combines the principles of venerated Russian theater tradition with an original and innovative approach. Today, having broken through all the barriers, Gesher theater sees its sole task as presenting Jewish Israeli cultural heritage all over the world. A dynamic creative partnership between people, cultures and languages. In the heart of the old mixed city of Jaffa, one of the liveliest areas of Tel Aviv. Inspired by both tradition and modernity, Arabic and Hebrew speaking artists write, direct and play. Founded in 1998, the theatre is housed in an historic building near the sea. It shares its premises with the Al Saraya Theatre company.  On the outskirts of Jaffa’s magical flea market, a new theatre, HABAIT Theatre, is taking its first steps, headed by artistic directors Marina Beltov and Jason Danino Holt. The theatre operates inside the premises of the new Nissan Nativ Acting Studio, which moved into the new facility in 2016. The spacious new three-story building features first-rate theater work spaces. HABAIT Theatre was launched in conjunction with the new building’s inauguration. Both were made possible thanks to the donations of the Alexander Grass Foundation. HABAIT Theatre is the first independent theater to open in Tel Aviv in the past 20 years. It aims to reshape perceptions of theater and contemporary live art, and to fill in the gaps in Tel Aviv’s cultural scene. We see ourselves as a hub for culture, knowledge and community. All of our projects, shows, and initiatives endeavor to employ new strategies towards curation and artistic directing – to build this community and serve as a home for a wide range of established and upcoming creative voices. The Center for Contemporary Music in Jaffa - is surely and not at all slowly becoming one of the most popular music venues in Tel Aviv. Home to the Israeli Contemporary Players (also known as "The 21 Century Ensemble") and situated in the basement of a new and stylish Khazerot Jaffa compound, this hall has been constructed especially for the performance of contemporary music. Besides excellent acoustics, it is outfitted with the best and latest electronic sound equipment and boasts a fine Steinway concert piano donated by the Bracha foundation. "People from IRCAM [Sound Institute at the Pompidou Center, Paris] visited Ha'teiva and were amazed by the quality of sound here," says composer Dani Yuhas, artistic director of the ensemble. Ha'teiva features both contemporary and classical music concerts, lecture concerts, music marathons, and more. "Many young people prefer this locale to the Tel Aviv Museum of Art's Recanati Concert Hall because of its intimacy and informality. And since the acoustics are fine, many classical musicians want to perform here as well." "We are not the only contemporary music-oriented institution in Israel, but here the sound is the predominant interest," adds Yuhas' assistant, percussionist Giori Politi. Another aim of the center is to provide Israeli composers working in the field of experimental music an opportunity to create their pieces using the advanced equipment and special software developed at IRCAM. Young Israeli musicians coming back from studies abroad are surprised to find so advanced a working space at home. The Simta Theater is a fringe theater located in a magical place in the heart of old Jaffa and considered to be the oldest of it's kind in Israel. Many creators started their way in the theater who is put at the top of his list, besides producing special plays, to be a center and a home to artist who did not enjoy governmental funding. The theater repertoire is very diverse and the such is duty is to host plays by Independent theater creators and renew is repertoire often. In the 35 years it's been active, the Simta theatre has raised some of the most senior Israeli artist, creators, ,actors and musicians. 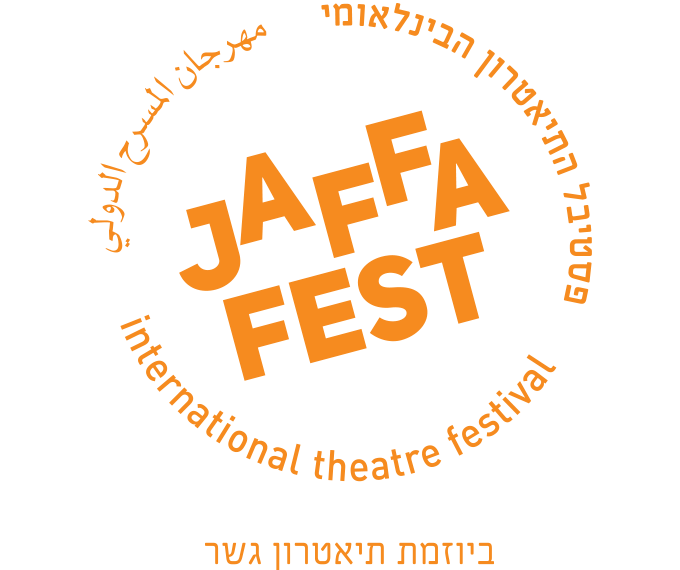 In the Simta theatre you could meet beginning actors who have just graduated, besides some of Israelis finest actors, working together, in desire and with pure wish to investigate the magic of the theater. To the theater special nature in Israeli theater field. Intimacy office spaces allows unmediated relations between the audience and the actress. This relationship goes on behind the shows, when the artist how performed have free conversation with the audience- a practice so I've become one the things the theater is most known for. In an authentic atmosphere, set against the symbolic backdrop of Old Jaffa, lies a place bursting with the history and hysteria of all of the who’s who Tel Aviv has ever had. It all began as a cinema by the name of Cinema Rashid, which later transformed into Cinema Tzlil HaMukar. We’ve proceeded to the groove of disco and became a hyped club with unforgettable parties and following a renovation and a facelift turned the Theater Club into a unique event venue, spreading across 800 square meters containing a dance floor, a large stage, three bars, an extended gallery overlooking the dance floor, quality audio systems, and innovative lighting and multimedia equipment. In a nutshell… what drives us is to renew, to charm, to bring joy and be joyful, and to show you that following the crowd is just one option in life - you can always stand out, be original and set the stage - the well designed stage - for your creativity to soar on your most special day. The Theater Club - the hottest party in town. EVE non-profit independent theater and performance art creators organization was founded by a group of artists who came together for a common goal: to enhance the independent creation scene in Israel: to create new horizons for action, to cultivate and promote independent Israeli creation and creators. First – as an umbrella organization that provides its members with various professional services: financial management, professional counselling in different fields related to a creator’s everyday conduct (such as public relations, crowdfunding, marketing and more), rehearsal space subsidies, third-party insurance, professional seminars, providing access to professional information, scholarship application assistance, etc. Serving as an umbrella organization, EVE is the only establishment in Israel that enables any independent creator that meets the Ministry of Culture’s criteria to seek financial support from said Ministry. Second – as an agent for change in the arena where independent creators operate. Among the activities included in this route are: promoting common interests with the governmental and cultural institutions, initiating independent creation festivals and developing audiences all over Israel. The organization aims to expand its activity in order to find ways to assist the independent creators’ community in general, including those making their first steps in the field, and strives to improve the independent artists’ creative space and “living conditions”. Joining the organization requires meeting professional requirements and paying member dues. The basis for our approach is that the organization belongs to its members and that they collaboratively pave the way for its modus operandi.